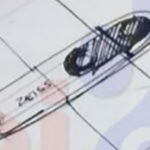 Concept Creator published two new videos of concept Nokia phones he made based on probably fan-made sketches. 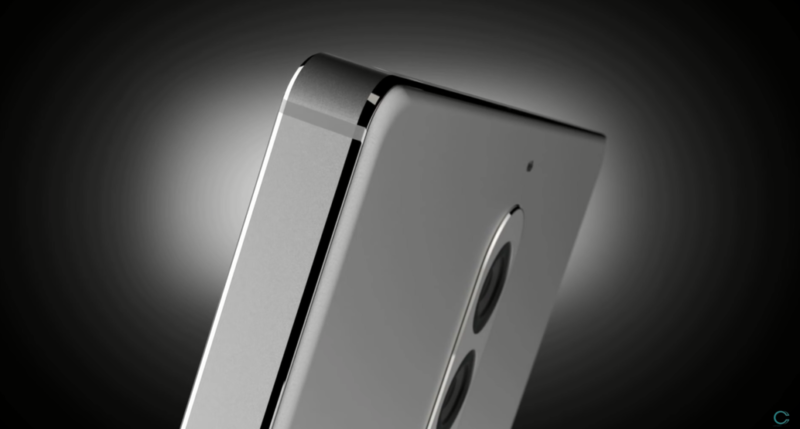 The two devices, which concepts Concept Creator created, are Nokia 8 and Nokia 9. 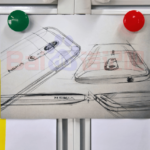 The sketches were sent to NPU few weeks ago, but we found a similar Sony phone concept so we don’t believe they are legit, but nevertheless, Concept Creator created two beautiful videos showing off the two Nokia-branded phones with dual-lens camera and edge-to-edge displays. Take a look at Nokia 8 and Nokia 9 concepts down below, but please note that the real 8 and 9 could look dramatically different from what Concept Creator made. 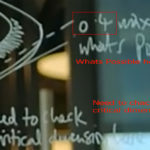 The sketches we are talking about can be seen down below. 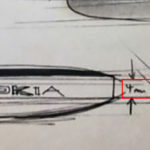 Apart from sketches leaked to NPU, on Chinese forums a sketch of a dual-lens ZEISS-branded camera equipped Nokia device surfaced, and later we found some elements from the sketch in an official Nokia promo video. The latest rumors about Nokia 8 mention Snapdragon 660, aluminum body and dual-lens camera on the back. While for the 9 we heard that the phone should come with Snapdragon 835, also a dual-lens camera, but ZEISS-branded and with OZO Audio. Unfortunately, or fortunately, no credible info has been leaked from HMD Global about the upcoming devices. 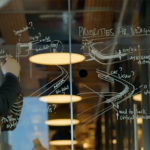 HMD proved itself to be good at keeping secrets, including the precise release date for their current lineup that consists of Nokia 3, 5, 6 and 3310, which are still unavailable on the market, but should be “very soon”, according to HMD, during this quarter.